From Beefing it Up to Navigating Algorithms Taught by Monique A. LeBleu This workshop is specifically for anyone who is promoting a theater production, venue, film, documentary or short, writing, or is looking to self-promote in general on social media. 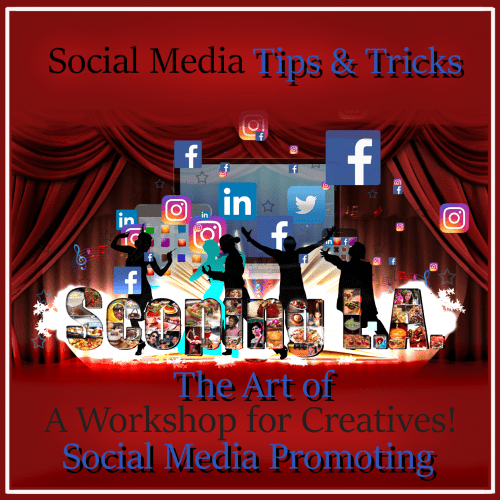 In this 1 hour presentation with a Q & A following, writer Monique will share tools on how to beef up your social media presence—or start one—find your target audience, make the best use of online event calendars, create a timeline for promoting your project, and learn to use social media algorithms to your best advantage. 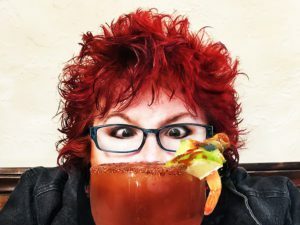 Monique A. LeBleu is a freelance Journalist, Co-Editor of TheLosAngelesBeat.com, and an Event Editor and Podcaster on Better-Lemons.com.